Infographics, maps, charts and more. We put our Big Data hats on to bring you an easy-to-understand insight into property statistics. 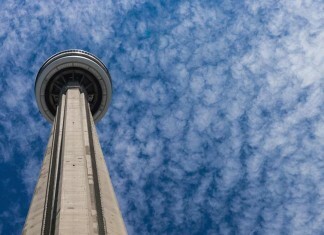 Where are international investors buying US property? 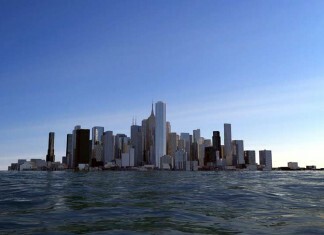 Texas is an increasingly popular hotspot among international property investors, a new infographic from TheMoveChannel.com reveals. 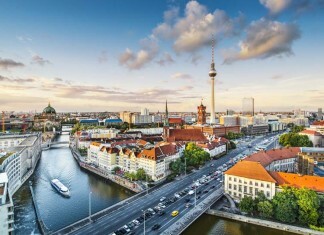 Berlin's property investment boom is continuing in 2016, reveals new research from TheMoveChannel.com. German real estate has seen foreign interest rise since the UK's Brexit vote, and the capital city is the main attraction. The UK buy-to-let sector is undergoing a shift, as investors continue to react to tax changes introduced by the government. The number of investors operating as limited companies has overtaken individual landlords for the first time. 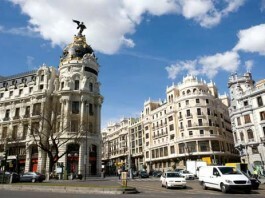 Where are house prices rising and falling in Europe? 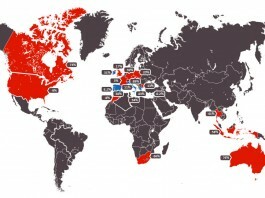 We map the official figures to present a comparison of the continent's housing markets. 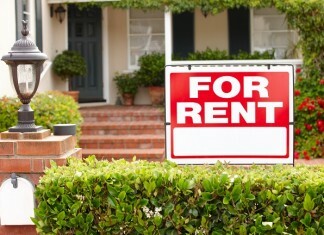 What would a letting agent fee ban mean for buy-to-let? The number of UK landlords using letting agents has increased in the last six months, despite plans for letting agent fees to be banned, which would place further strain on buy-to-let investors. 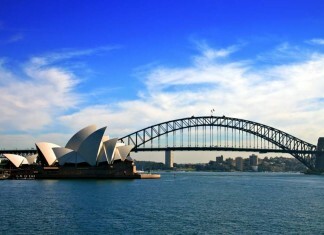 Overseas investment grew in Australian real estate in 2016, but with new taxes and stricter rules in place, how has the market changed in the last year? 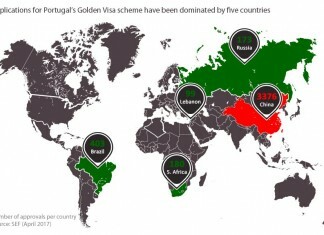 The rush for Portugal's Golden Visas accelerated with renewed urgency in 2016. 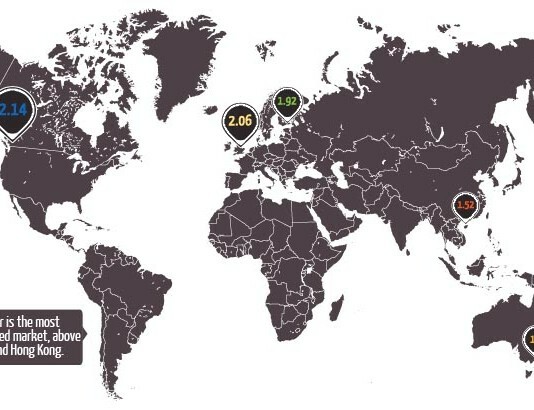 Research by TheMoveChannel.com charts the scheme's success since it began five years ago. Chinese investment in overseas real estate hit a record high in 2016, according to JLL. With buyer appetite showing no sign of stopping, how well do you understand global property's big spenders? 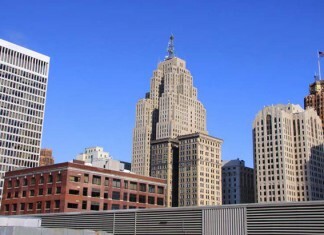 For the first time in decades, there are now more renters than homeowners in Detroit, and investors are racing to secure returns while they are still available. This April sees the start of a change in tax laws for UK landlords, which will leave many facing higher costs. What can investors do to beat the buy-to-let tax?